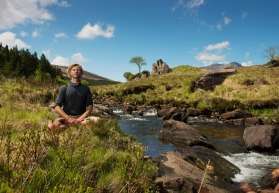 Delphi Spa Connemara in County Galway, provides a wide range of spa treatments including Thalgo Treatments, Voya Baths, Holistic Massage Treatments, Beauty Treatments and Seaweed Baths. 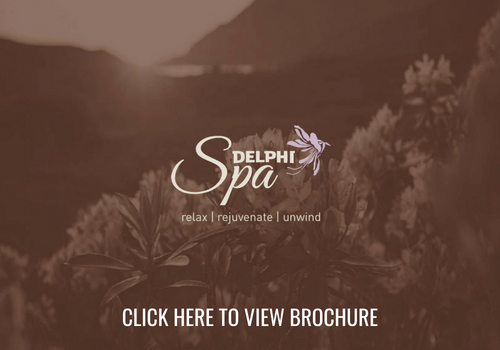 Delphi Spa is an adults-only spa which welcomes both residential and non-residential guests. 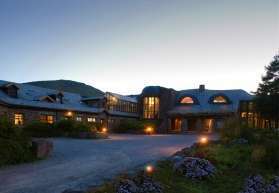 Enjoy the natural, organic and indulgent Delphi Spa experience with a Full or Half Day Spa Package. All of our packages have been carefully designed to leave you feeling rejuvenated, energised and pampered both in body and mind. or lounge beds and appreciate the panoramic mountain views while you enjoy a cup of our very own Delphi herbal tea. Please be aware that prices can be subject to change. Treatments are subject to availability. 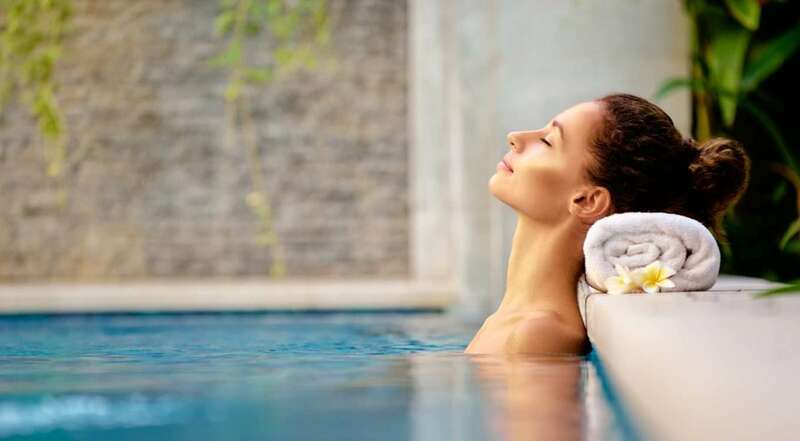 Each month, you can save on our pick of the pure bliss treatments at the Delphi Spa Connemara – make sure you book quickly to avoid disappointment. Fully immerse yourself in the Delphi luxury Spa experience with an escape to Delphi Resort’s 4* Spa Hotel located in Connemara on the West Coast of Ireland.